Courtney Elizabeth Mauk is the author of Spark (Engine Books, 2012) and Orion's Daughters (forthcoming in May 2014). She received an MFA in Fiction from Columbia University and has published in The Literary Review, PANK, Wigleaf, FiveChapters, and Superstition Review, among others. 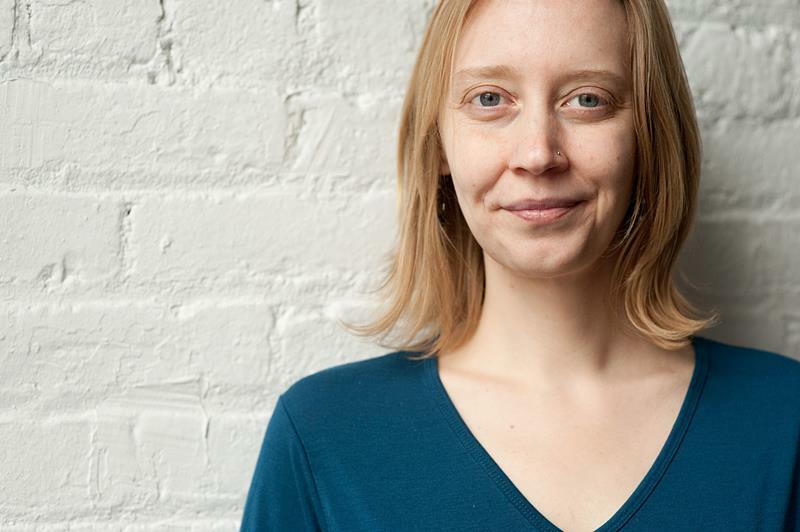 She is an assistant editor at Barrelhouse and teaches at The Sackett Street Writers’ Workshop and The Juilliard School. She lives in Manhattan with her husband. More information can be found on her website, www.courtneymauk.com. I like your piece, Courtney! I don’t usually take a lull but am thinking I should…Would like to try this “short” week coming up due to holiday & just work on gardening instead of writing. Build up some physical experiences & let my mind rove and recover from writing. Thanks for the idea of doing that without guilt!